Unrelenting faith in the face of insurmountable contradictory evidence is a trait of believers in conspiracy theories that has long confounded researchers. For instance, past research has demonstrated how attempting to use evidence to sway believers of anti-vaccine conspiracy theories can backfire, increasing their certainty in the conspiracy. Could it also be the case that knowing that most people doubt a conspiracy actually makes believing in it more appealing, by fostering in the believer a sense of being somehow special? This question was explored recently in the European Journal of Social Psychology by Roland Imhoff and Pia Karoline Lamberty at Johannes Gutenberg University in Mainz, Germany. While information about the popularity of the theory didn’t affect participants overall, it did impact those who said that they tended to endorse a lot of conspiracy theories. Among these conspiracy-prone participants, their belief in the made-up smoke detector conspiracy was enhanced on average when the conspiracy was framed as a minority opinion. Just as people are known to stop liking a band as soon as it becomes popular or “mainstream”, it appears conspiracy theorists can behave in a very similar fashion upon learning about the next big new conspiracy theory. A final, unforeseen and particularly astounding finding emerged only after the participants had been debriefed. A full 25 per cent of the sample continued to retain beliefs in the made-up smoke detector conspiracy even after they had been told that the theory was false and had been made up by the researchers for the sole purpose of the study. Supporting the researchers’ conclusion further, this continued belief in the made-up conspiracy theory was correlated with the participants’ self-reported Need For Uniqueness. 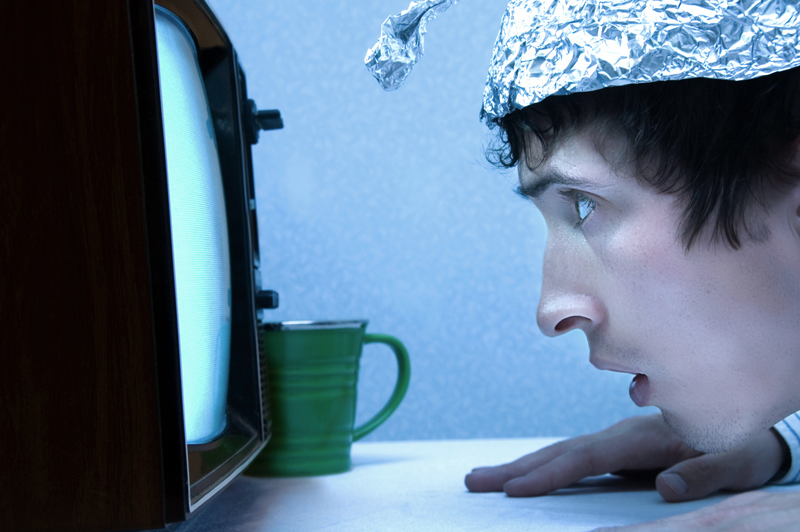 Taken together, the findings provide convincing evidence that some people are motivated to agree with conspiracy theories with an aura of exclusiveness. To them it may not matter in the slightest that their views are in the minority, to the contrary this knowledge could actually amplify their beliefs.